Observing that the Medical Council of India is the competent authority in framing regulations relating to post graduate medical admissions, the Bombay High Court dismissed a petition filed by a group of disabled students challenging a provision in the Medical Council of India Post Graduate Medical Education Regulations, 2000. The Chhattisgarh High Court held that the remedy available to the consumer under the Consumer Protection Act is an additional remedy. Other statutory remedy available to the consumer under other statutory laws would not bar the consumer to avail of that ‘additional’ remedy, it said. 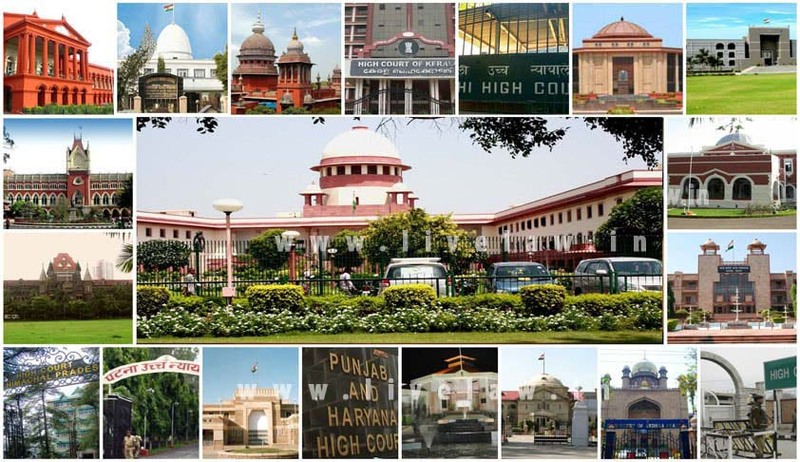 The High Court of Delhi, in MadhavaHytech-Rani (JV) v. IRCON International Limited, refused to reject a petition under Section 11 of the Arbitration and Conciliation Act, 1996, on the ground that a similar petition had earlier been rejected, taking the view that a fresh petition under the amended provisions could be filed. Acquitting a husband in a three-decade-old dowry death case, the High Court in Ramesh Chander vs. State of Delhi, observed that in order to prove the charges under Section 304B of Indian Penal Code, it is necessary to establish the offence of Section 498A IPC and the prosecution failed to lead sufficient evidence to bring home the guilt under Section 498A IPC, it tantamount to not proving the commission of offence under Section 304B IPC. The Delhi High Court restrained three copyright societies from issuing copyright licences for playing music and songs of various artistes in the public. In a curious case, the High Court of Gujarat scrapped the jail term for an accused, on the submission that he had contributed to a religious trust. A full bench of the High Court in The Indian National Trade Union Congress vs. State of Kerala, ruled that it is not mandatory for corporations as well as the Board of Directors of government companies to consult the Public Service Commission (PSC) in the matter of appointment. The High Court, in a recent judgment, slammed a government circular that banned women from working in liquor shops. The Punjab and Haryana High Court held that a company that imports goods to the country is not liable to pay detention and demurrage charges at the ports if it is proved that such a detention is no fault of the importer.